It’s well-known that some Uber drivers work dangerously long shifts, but a new letter from the company offers some additional insight into how many seem to be plowing through most of their week behind the wheel. Uber has about 50,000 drivers in Britain, and nearly a third are logged into the app more than 40 hours per week, Reuters reported. Uber disclosed the figures in a letter to U.K. parliamentarians on Wednesday. The app has been attacked by trade unions and lawmakers who say that some of its drivers are working excessively, one of many criticisms it has faced about its business model. A total of 2.6 percent of drivers are logged in for more than 70 hours a week and 0.8 percent for longer than 80 hours, according to the firm. That’d work out to roughly 1,500 workers keeping attuned to their app more than 70 hours per week. But Uber’s head of policy in Britain and Ireland, Andrew Byrne, wrote in the letter that those figures don’t equate to total driving hours. “Individuals are able to turn the app on and off at any time as well as decide when to take requests - this means that an hour logged into the Uber app is not the same as an hour of work,” Byrne wrote, according to Reuters. Uber plans to introduce a system next month that would limit the time that drivers could use the app, reports Reuters, but it’s not immediately clear if that would extend to just the U.K. or across the globe. An Uber spokesperson didn’t immediately respond to a request for comment. A similar program that limited drive time to 12 hours was tried in New York City, according to reports. 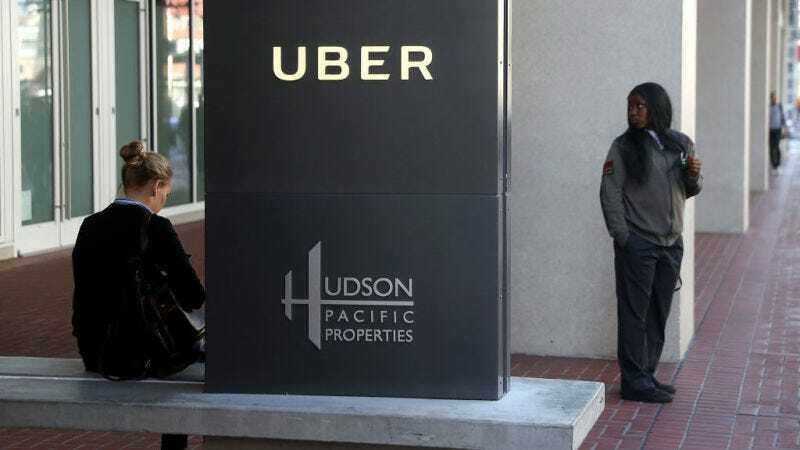 Uber’s expected to go before the parliamentarians again after the New Year with “specific details” on how driver hour limits will be put into place, Reuters reported.